Everything has a cost, but not necessarily a benefit. Every time you decide to do something, you are deciding not to do something else. When you decide, for example, to work specifically on strength training, you are by default deciding to sacrifice some muscular endurance, and vice versa. Every potential benefit comes with a cost. That means, you should have a clear definition of what you are attempting to do with your fitness program. Take the whole mobility-stability idea. You hear A LOT of hype about mobility drills, in general. When you mobilize a joint, you are in turn destabilizing it to a certain degree. Like the scales of justice, you can increase the range or increase the stability but you can’t do both to the same degree at the same time. Like the scales of justice, you can increase the range or increase the stability but you can’t do both to the same degree at the same time. So, you have to decide. Would better mobility benefit me in this particular joint? Or would increased stability help more? Consider your sport? 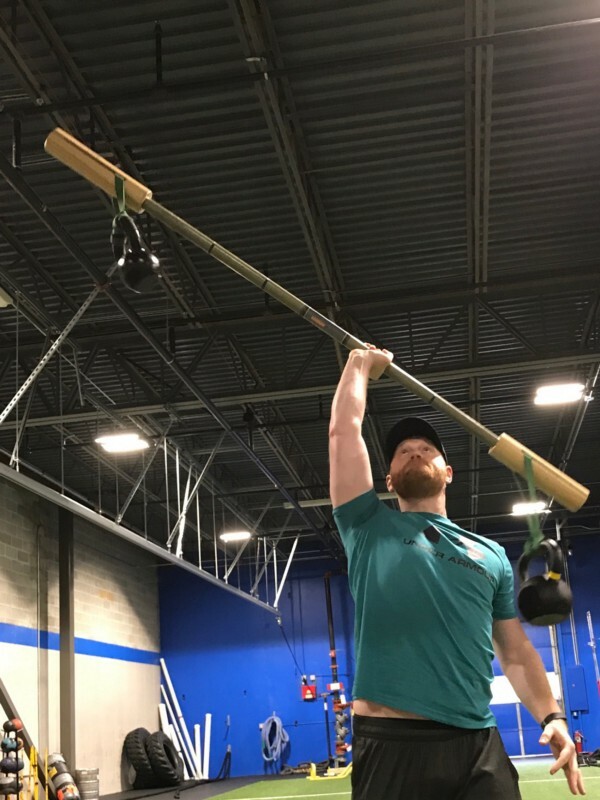 Does it require more, say, shoulder stability or mobility? Is your performance being limited by one of the two? You can see that there are many things at stake when you choose to add or delete an exercise from your program. Is what I’m giving up as a result of performing this exercise outweighed by the potential benefit? Using the topic of mobility once again. I had a conversation with a deadlifting enthusiast that inevitably led to the popular topic of mobility. He referenced the toddler who could sit in a deep squat effortlessly and play with his toys, and how we have regrettably lost this mobility over time. It is a nice thought. Witnessing a child in this pose looks fluid and almost beautiful. But that child isn’t going to be tasked with lifting and stabilizing hundreds of pounds attached to a bar. To be a great deadlifter (or powerlifter, in general) you have to be pretty stiff. Even a recreational lifter MUST HAVE the stability it takes to bear the torque of big lifts like the deadlift. There is a balance. You give some here, to get some over here. So, again, mobility or stability? Long slow distance versus intervals? Bodybuilding or weightlifting? Strength or endurance? It depends on your fitness objectives, the demands of your sport, and/or the daily demands of your lifestyle.